Arrive in Draenor, pre-TBC, level 91-95...? I seem to recall there was hints that the level cap this time around will be 100. Picking v. 2 treatment for Outland, and hopefully more Ethereals (maybe even get to see K'aresh? One lives in hope...). Storyline I'm thinking will revolve around the Burning Legion, but doubt we will see Sargeras just yet, more likely his Eredar lieutenants. I'm expecting level cap to be 95, saving 100 for the next expansion. Seems like a time travel xpac. For people without a level 90 thy can insta boost to 90 to start playing right away. 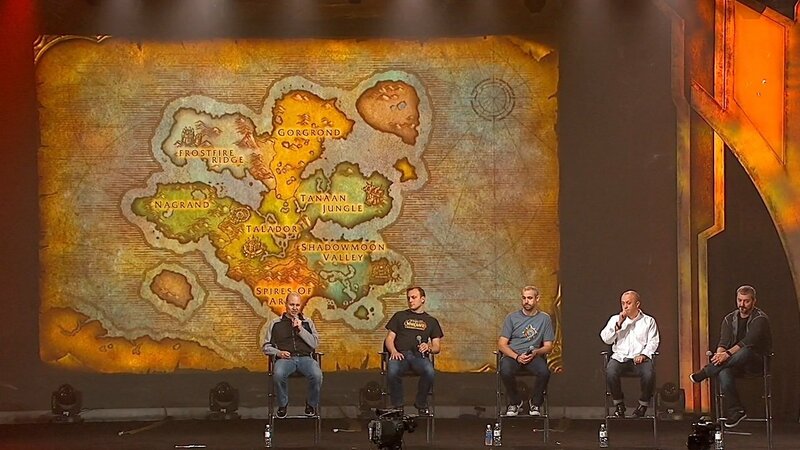 New world: Draenor. Additionally Outlands is re-done, so 2 new worlds. Nothing about new BG's or Arena's. New info: Only ONE character per account can be boosted to level 90. It looks like this feature is for new players to the game so they can instantly get into the newes content. Looks meh. Only good thing is Outlands getting redone. •Garrosh will be put on trial and escape before a verdict. He is going back in time, altering the current timeline slightly. •Garrosh's goal is to stop the Orcs from drinking the blood of Mannoroth and building the Iron Horde using technology from the present. •The end of this expansion is going to spill over into the next one. Many more expansions are lined up now. Oh right, I forgot about those. I don't think outlands is getting redone. I mean, where would you level after 60 if outlands is the 90+ area in WoD? Its a new world and a new time, as in Outlands at level 60 is not the same Outlands at level 90, they are different worlds within the game. Additionally this level 90 Outlands will not have all the same zones as level 60, only some will be there and they look very different. Yeah I saw the map, looks pretty different. 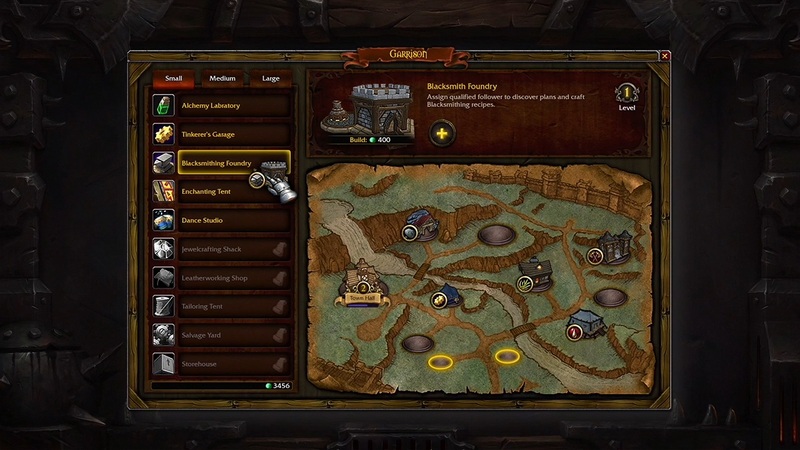 UBRS will come back as a Heroic Dungeon and Leveling dungeon. Liking: Getting to see the old lore figures in their prime - Blackhand, will probably see Doomhammer as well, Grom, Durotan. Flipside: Metzen has such a freakin hardon for orcs, don't wanna be another "blizz has horde bias omg" guy, but seriously, Better damn well get some Alliance story threads picked up (obvious pick would be the Alleria/Turalyon thing) sometime. EDIT: also - Dance studio comeback! Other wishes: Garrosh's Goblin Delorean mount. Flex scaling will be used for Normal difficulty. For the last time Grim, you illiterate hack. It's not Outlands, it's not The Outlands. I'm not sure why Garrosh is still being used as a character, should have just dropped a bridge on him and used Anduin as a misguided Marty Mcfly. ANDUIN: Velen, you've got to get me back, back to the Future! Seems like a bit of a holding pattern expansion. They remember the burning legion is a thing right?. Have not seen so much as a peep of that for how long now?.